Happy Friday to all my lovely readers! Now if you're wondering what to do this weekend in London, bearing in mind our weather has been one minute sunshine and the next snow - who knows over the weekend we could be in for sand storms or purple rain!!! So how about an exhibition? 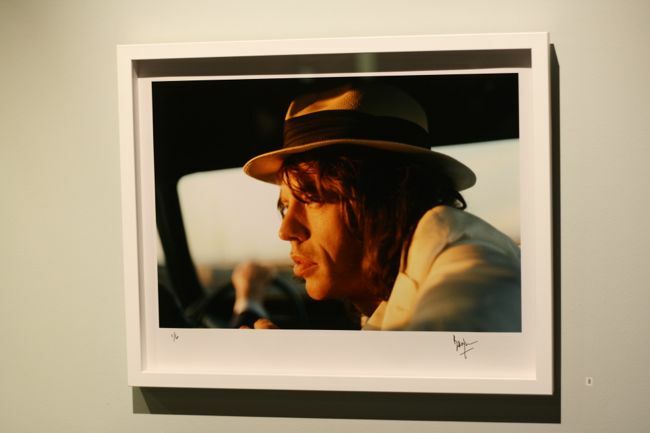 If you're looking for a good one, check out the awesome gallery in Fitzrovia, Rook & Raven and their latest exhibition of the photography from Bill Wyman, bass guitarist of the Rolling Stones. 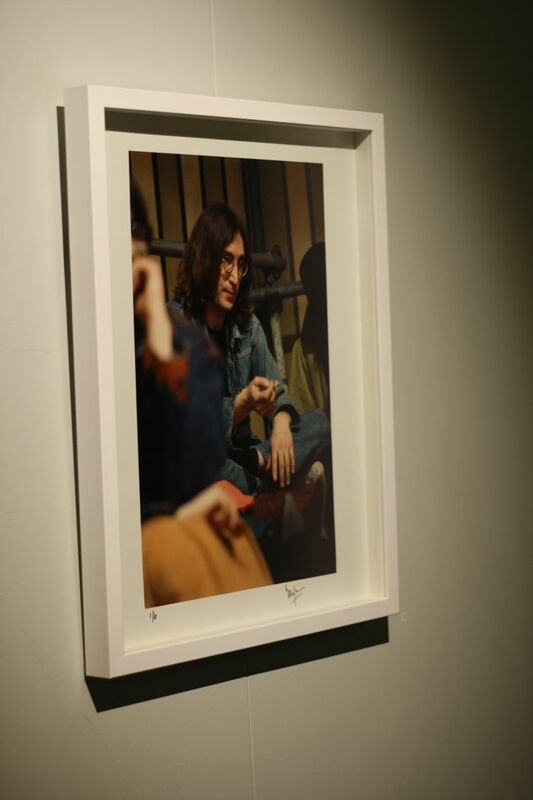 Over the past 50 years, Bill Wyman has built an epic archive of images, capturing his bandmates, friends and inner circle at ease, offering an intimate perspective of life on the road. Often playful, natural and un-posed, almost like these were not intended to be viewed by outsiders. 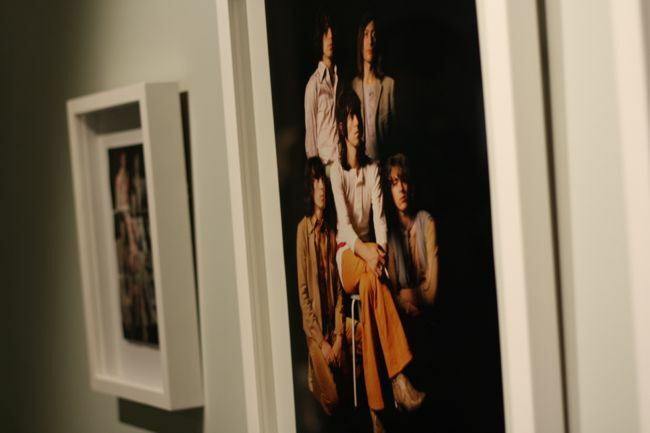 The exhibition offers a unique insight into one of the biggest Rock 'n' Roll bands of history. Not only is this an extremely interesting photography exhibition, the gallery have thought outside the box and working with Wyman have chosen a handful of artists to rework some of his photographs. Artists such as Gerald Scarfe, known for his illustrations for Pink Floyd and the legendary album cover 'The Wall' 1979, as well as several major newspapers and magazines. 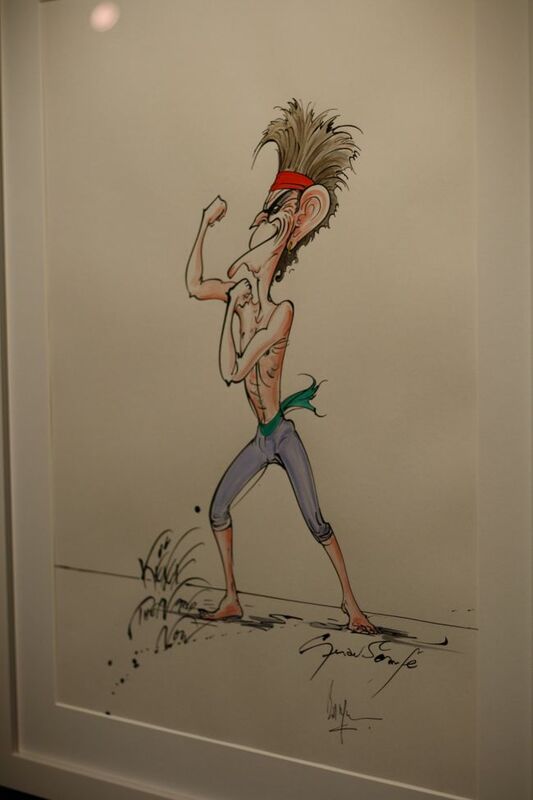 (See above Gerald Scarfe's illustration and Wyman's photograph). 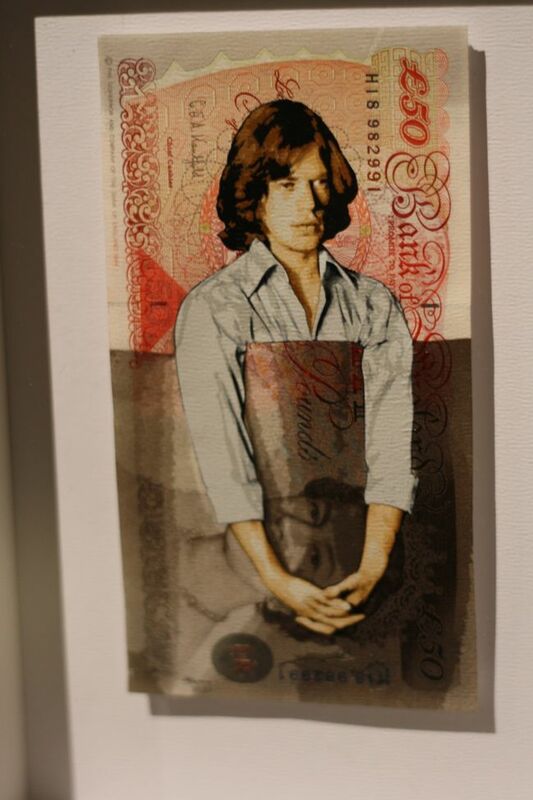 Other artists include; Penny who does the most incredible stencil work and innovative concepts involving currency and real butterflies, his work has attracted a huge cult following. 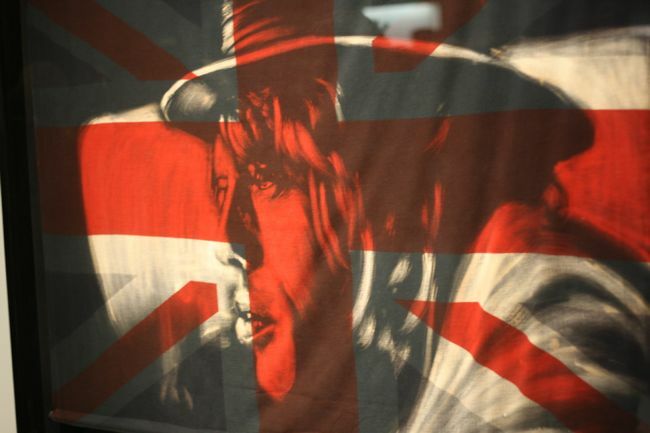 A favourite of mine is Pam Glew who became synonymous for her alternative portraits and flag painting, where she deconstructs and distresses vintage flags. Lastly the very talented James Mylne, who I think is all levels of awesome, James has built up an incredible reputation as a talented illustrator, working predominantly with only a Biro ballpoint pen, producing photo-realistic work, which will leave you speechless. Check his work out here. 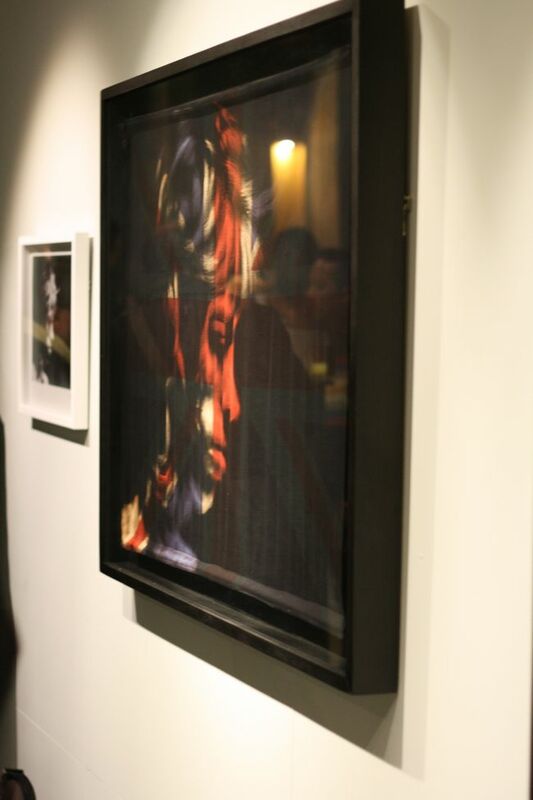 This exhibition is definitely one to pop down to, it's on until the 30th March. For more information check the Rook & Raven website here. 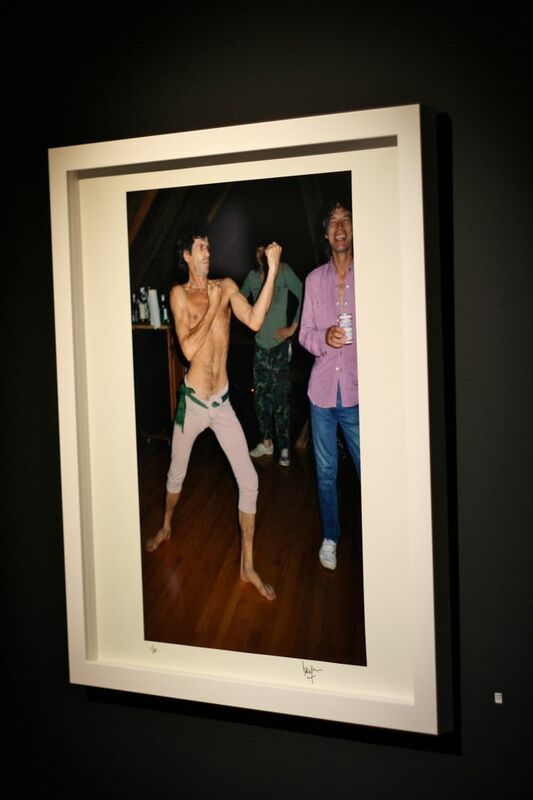 Kind of exhibition that I love, portraits and rock and roll spirit.